Airbrush Makeup is a hot trend but it usually requires costly tools and a trained makeup artist to apply it… but not anymore! piZap makes it easy and fun to add airbrush makeup to your photos. Looking for an airbrush makeup app that applies picture-perfect flawless makeup to your photos? Look no further than piZap! This complete photo touch up, editing, and design app offers everything you need to retouch stunning pictures. Pick from varied shades of eyeshadows, blushes and lip stains; apply them all to see what looks best on your skin tone. 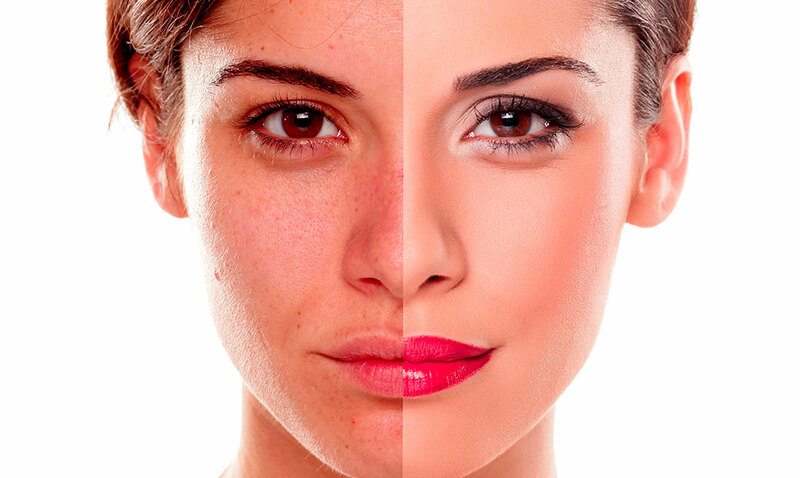 You can also use in-app touch up tools to swap your eye color, remove blemishes and erase wrinkles. Applying airbrush makeup in real life can get tricky. It’s easy to look like a clown instead of a queen. You’ll never worry about that when using piZap’s airbrush makeup app tool to apply your makeup. That’s because piZap is specially designed so that tools are easy to access with the click of a button or a swipe of your finger. We make it simple to apply natural or more showy makeup looks. The best part of all? 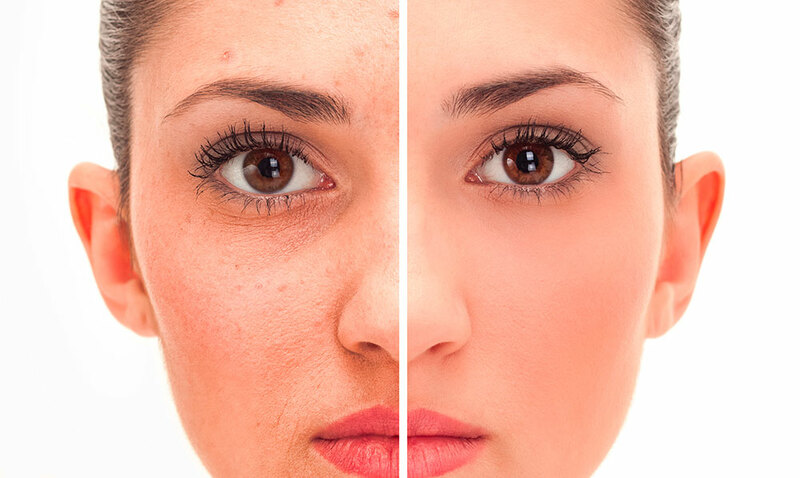 You don’t need any makeup removing wipes! You no longer need to go out and spend a bunch of money buying different makeup palettes to try unique makeup looks and colors. piZap makes it affordable to have fun with all the palettes. 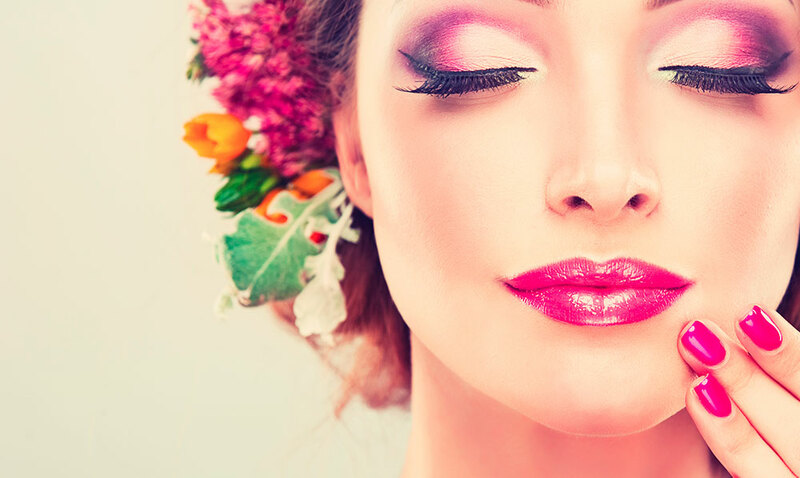 Simply download on your desktop computer or mobile device to enjoy countless colors and makeup styles. That means you can have unbridled fun trying on different colors and looks you might otherwise never have a chance to try. piZap lets you add airbrush makeup in a zap but that’s far from the only thing you can do inside this easy to navigate app. Packed with countless photo touch up features, you can edit photos to sheer perfection. Plus, use basic editing tools to change filters, crop photos, add stickers or custom Emojis, + so much more. 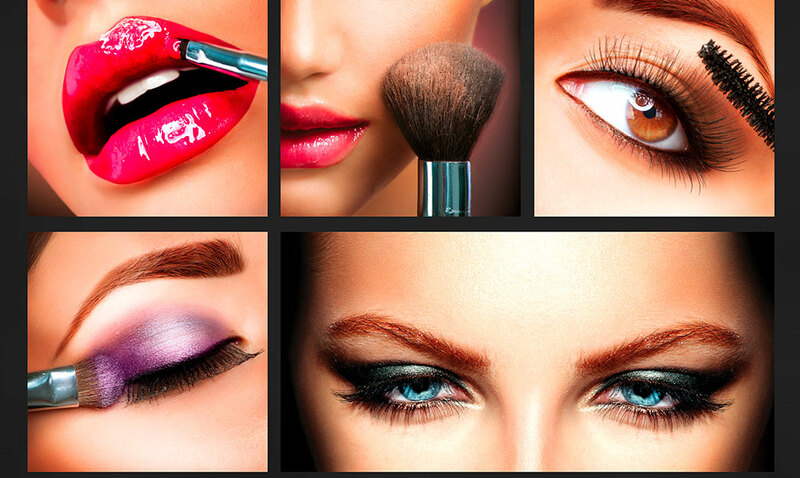 No other airbrush makeup app comes with this many additional tools and features.